Enjoy marine sport on the beautiful Island you can swim, snorkeling at your leisure have a great lunch. 3 pm. transfer to hotel. There is a place where you can have a good time for adults and children. Want to experience a weekend or weekday holidays ? Come and see our "Dolphins meets Phuket" show in Dolphins Bay Phuket. Here you can feel like a kid and be surprised by our talented dolphins team. 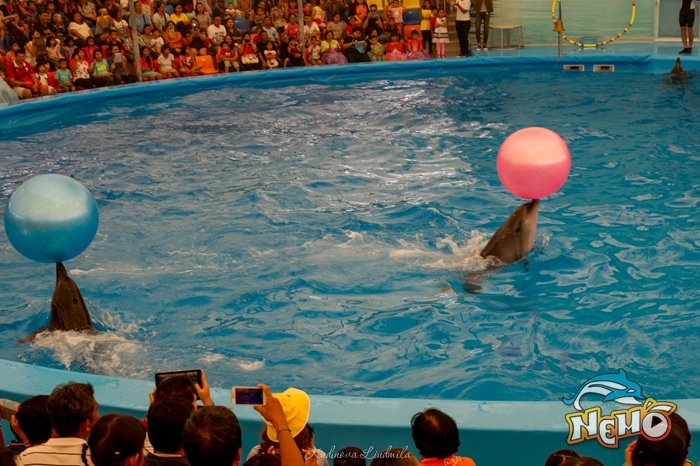 45 minutes amazing show with lots of tricks and plays performed by dolphins and seals.Our team is 100% sure you haven't seen such kind of show before ever . Come and make your own opinion.! 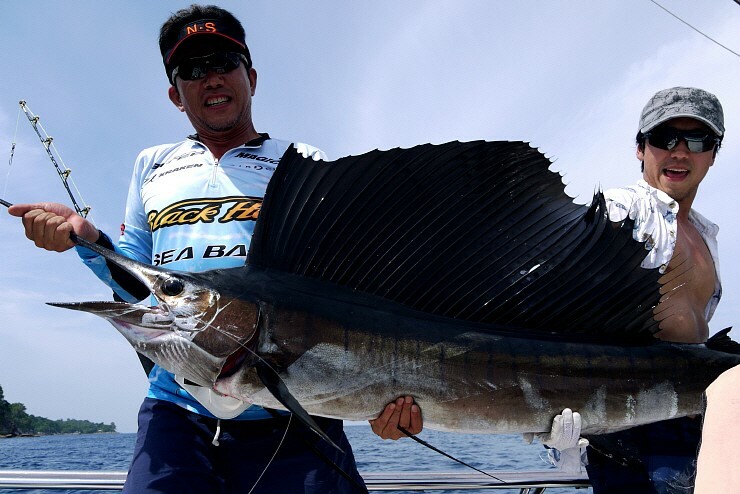 Fishing game trip to koh Raya, Snorkelling, Swimming and Relaxing for Non-Fishing trip. 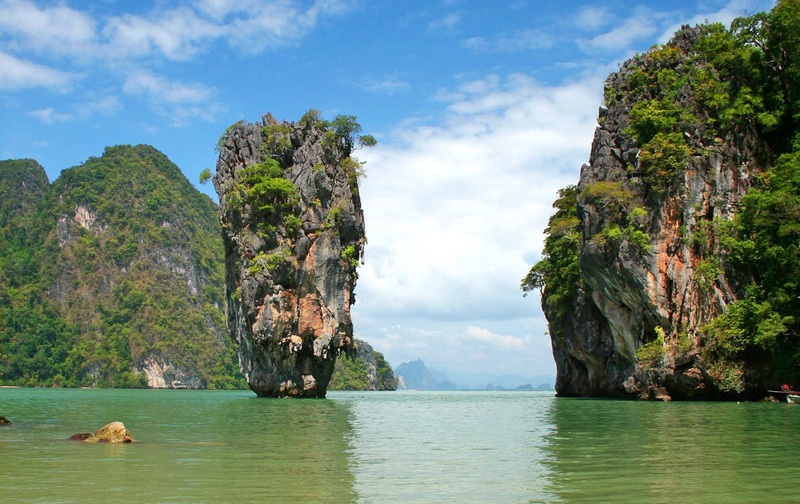 Embark onboard the "JUNE BAHTRA" for a 09:00 hrs departure and enjoy cruise through the enchanting and breathtaking Phang Nga Bay. 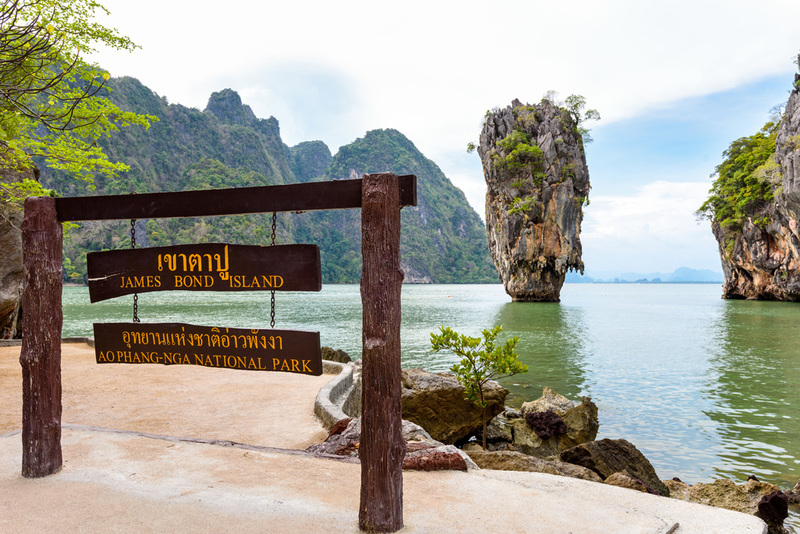 Around noon, you will arrive at James Bond Island and cruise by long tail boat to visit the Sea Gypsy village. 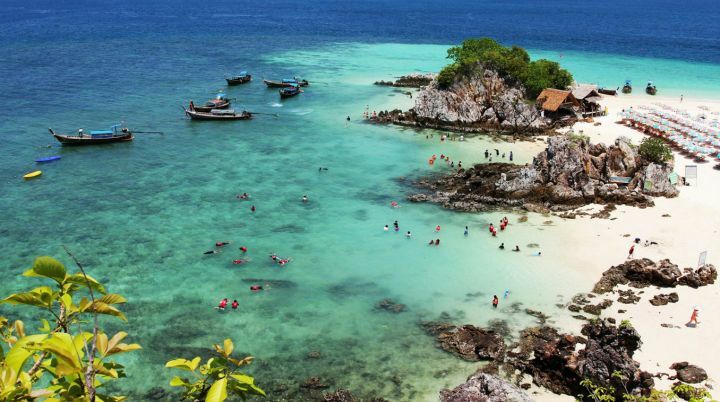 The best 3 Island in Phuket, Khai Nok and Koh Khai Nai. Khai Nui. 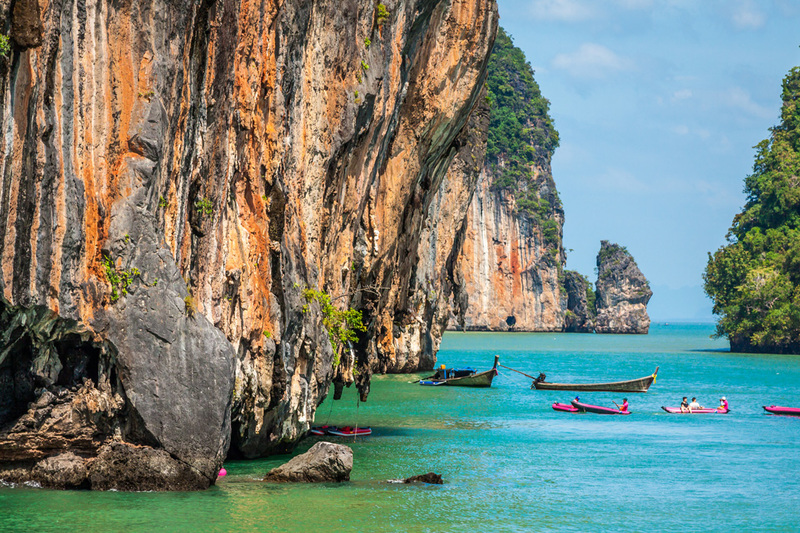 Arrive at Phi Phi Ley Island and discover the magical landscape of Maya Bay (the movie "The Beach" was partially filmed here). 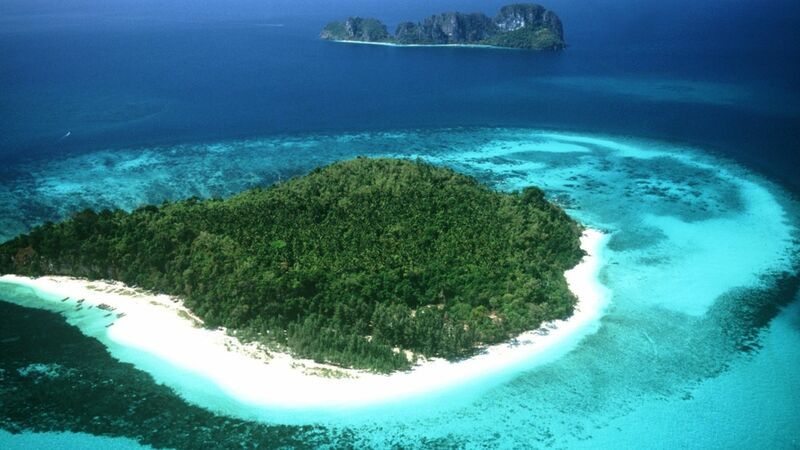 Sightseeing around Phi Phi Lay Island, Pi-Leh Bay, Loh Sama Bay, Bidah Island and Viking cave. 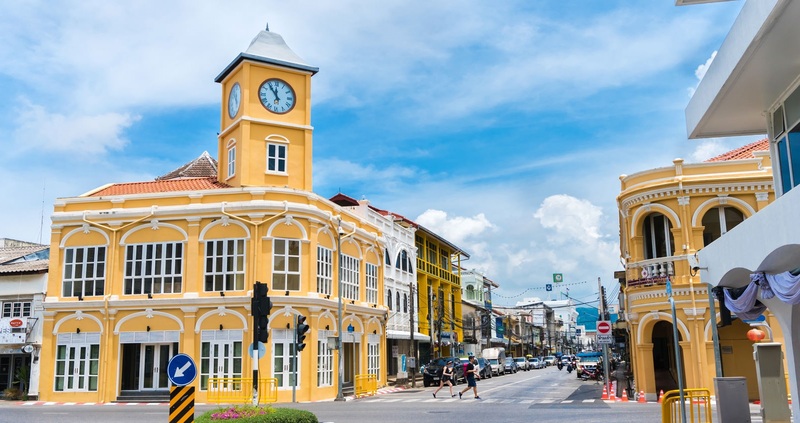 Visit the sino-portuguese architectures in phuket town, Rang hill (Phuket Hill) with its stunning overview of Phuket panoramic views. The 100 years old Buddhist temple at Wat-Chalong where images of two most reserved monks are enshrines, cashew nuts factory, Patong beach, Kata beach, Karon beach. 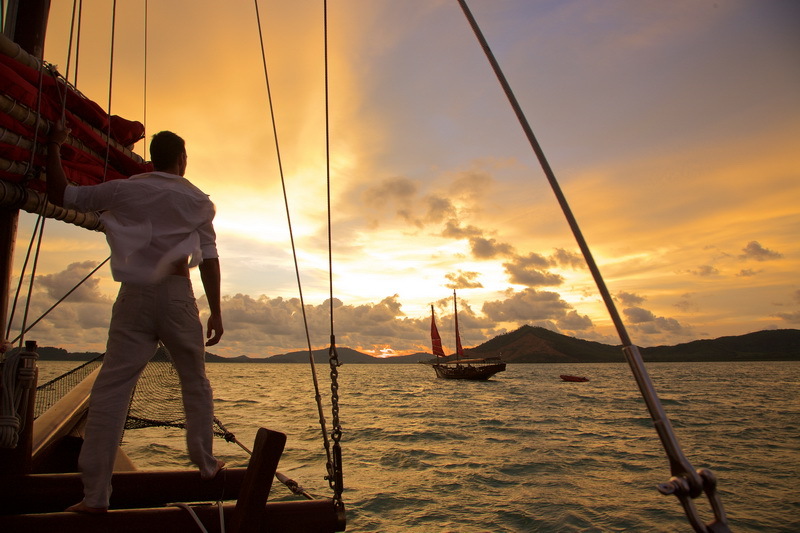 Visit sea gypsies village at Rawai beach Phomthep cape for its most and admirable panoramic view, especially the sunset. 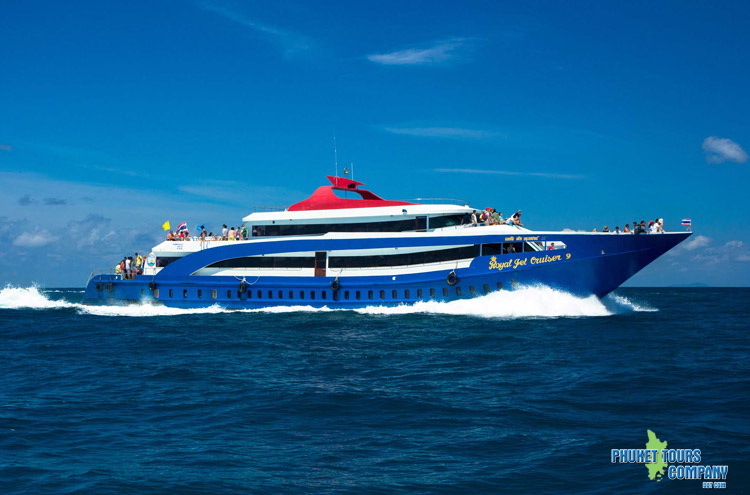 Special day trip from Phuket to Krabi by big boat and Speedboat, good option for customer who want to transfer and also explore Krabi 4 islands and stay at resort in Krabi then back to Phuket again -No charge for return transfer to Phuket! 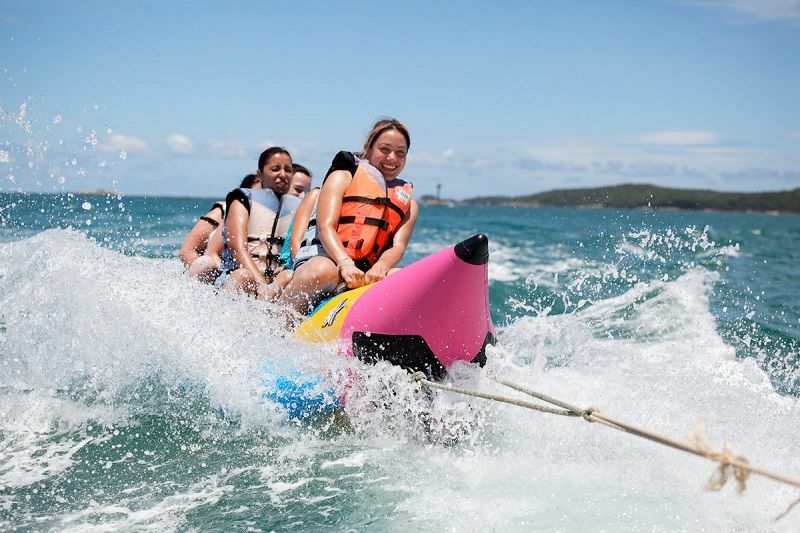 Enjor a non-stop, action packed, wave crashing, whtie water rafting river adventure. 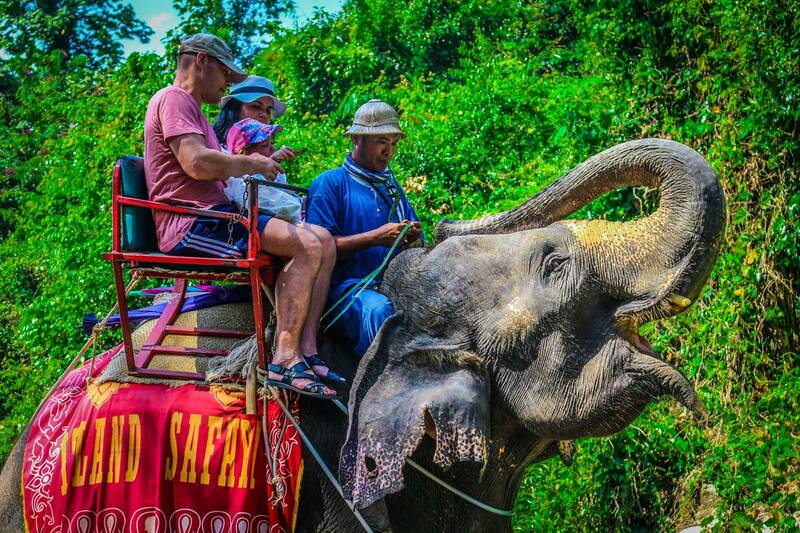 Our profressional guides will take you down the beautiful "Tonepariwat" wildlife sanctuary river. You can enjoy breathtaking views, but be prepared to get wet! 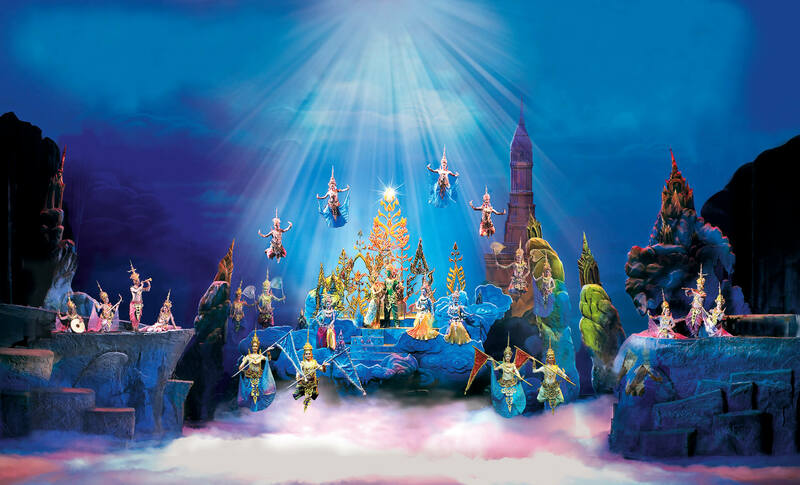 The Siam Niramit Show takes you on a journey to the enchanted Kingdom of Siam showing you spectacular highlights from Siam's glorious past and history, as well as many of the Thai festivals and traditions. 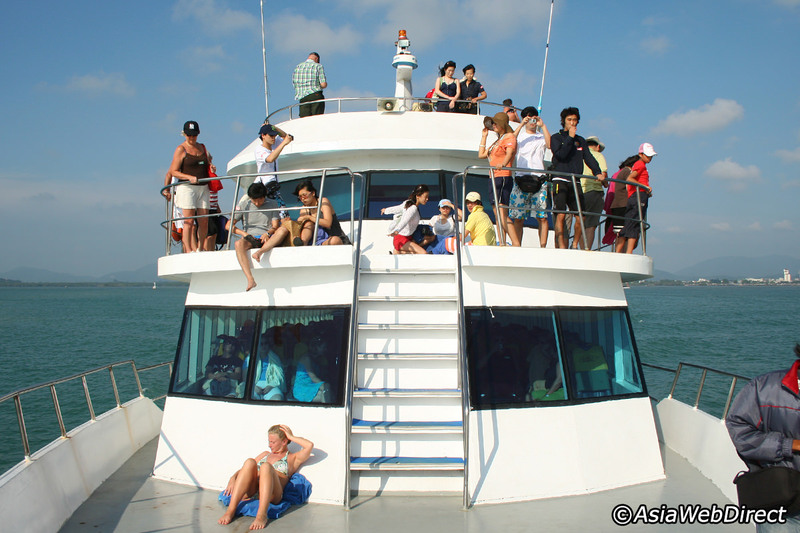 Available from December through April, the Similans is Phuket's greatest snorkeling and diving experience. 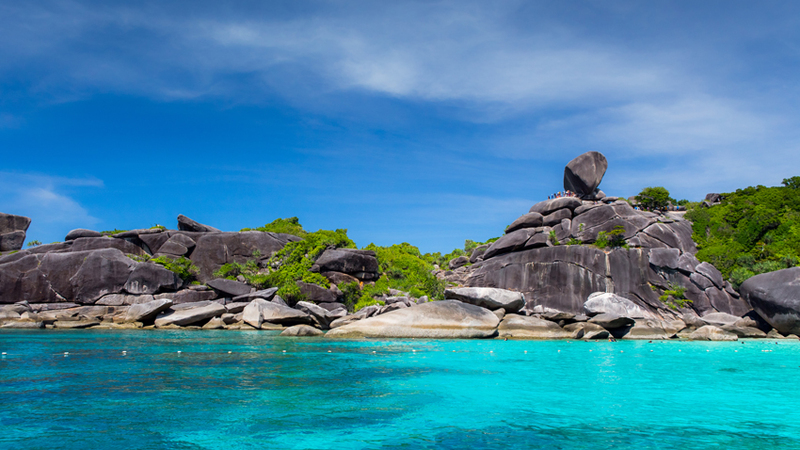 Sandy beaches and fantastic granite boulders make for great viewing above the waterline. Below the waterline, crystal clear waters and abundant marine life make it Thailand's best diving and snorkeling destination. 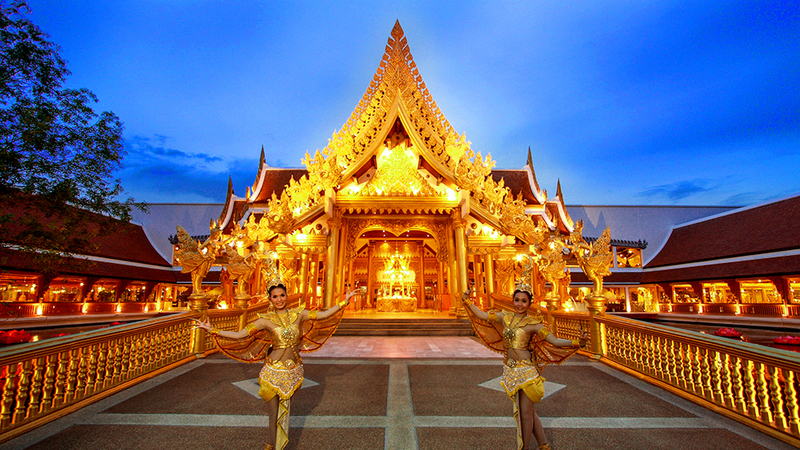 Dubbed the mother of all cabarets on the island, Phuket Simon Cabaret celebrated its 10th anniversary in October 2001. A milestone of sort, given the kind of challenges it went through just to earn the respect and patronage of local and foreign guests.